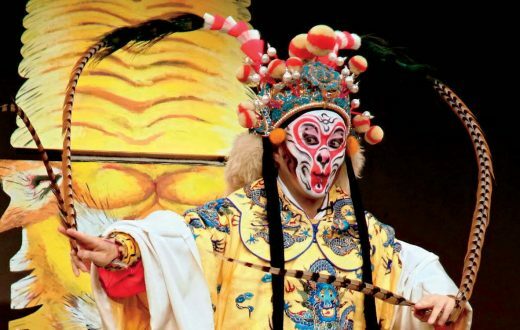 Gan opera exist for five to six hundred years ago and has exerted great influence on more than 40 different chinese opera styles including the famous Peking opera. Now, most people who know Gan opera know the singer Chen Li. 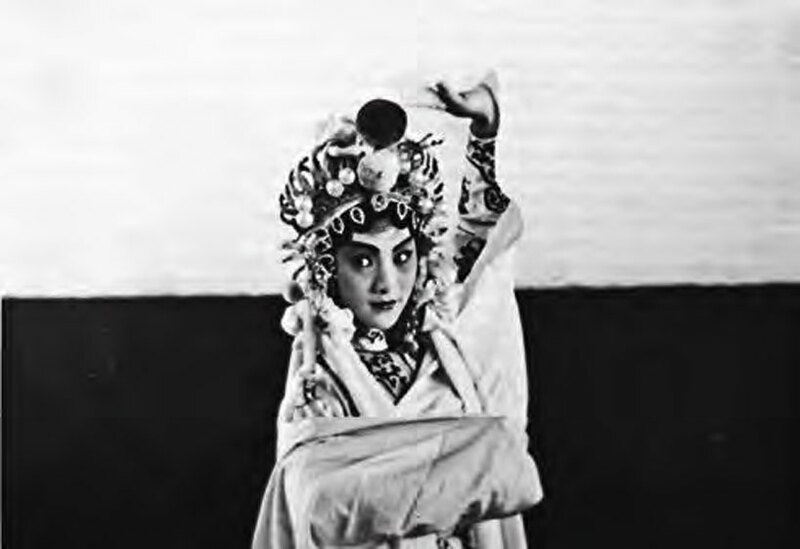 Chen Li, the famous Gan opera performing artist. 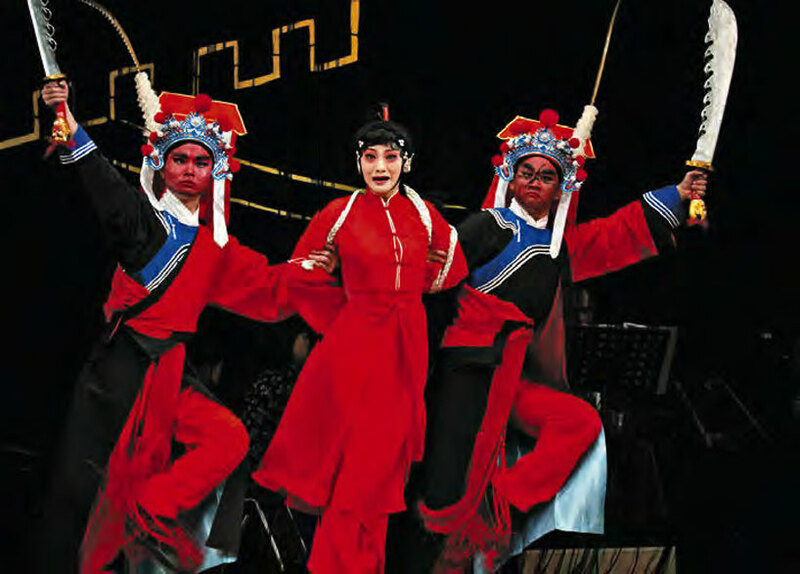 When discussing Chinese opera, people usually mention Peking opera or Kunqu opera, but seldom Gan opera. 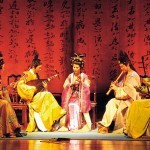 In fact, Gan opera has also existed for five to six hundred years, same as Kunqu opera. 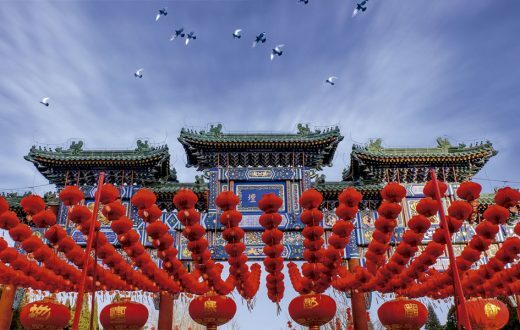 As one of the famous Chinese operas, it is an example of “Yiyang” tune, one of the four tunes of Chinese opera, and has exerted great influence on more than 40 different opera styles including Peking opera. 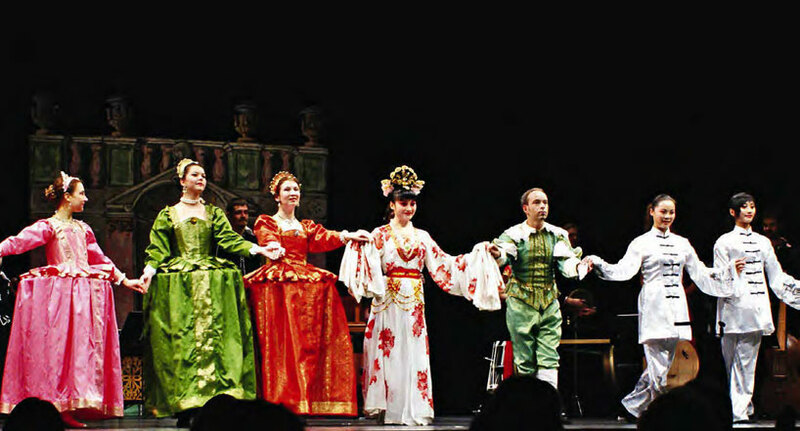 Gan opera is highly popular for its sonorous, lively and passionate performances. As for Chen Li, who was born and brought up in Jiangxi Province — home to Gan opera, its elegant tones and profound heritage have deepened her fascination. 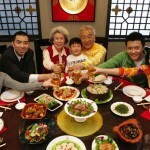 Now, most people who know Gan opera know Chen Li. From her performance, we can see the charms and vitality of this ancient opera. Our reporter interviewed Ms Chen Li, the Gan opera performing artist, a national class one performer and Dean of the School of Theatre, Film and Television of Nanchang University and director of Gan Opera Arts and Culture Centre, who will introduce us to her life of Gan opera. Chen Li showed exceptional artistic talents from an early age. At the age of 12, she was enrolled in Jiangxi School of Art, which introduced her to Gan opera. 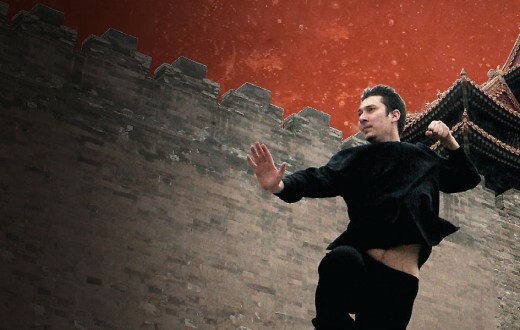 Ten years later, the 22-year-old artist became the youngest winner of the Plum Blossom Award for Chinese Theatre. “The basic skills training for Gan opera is very demanding,” said Chen, “One must begin at a very early age. However, effort doesn’t always guarantee success.” That’s why there are not enough young Gan opera singers to replace the older generation. Behind the fame and glamour is unimaginable effort and pain. 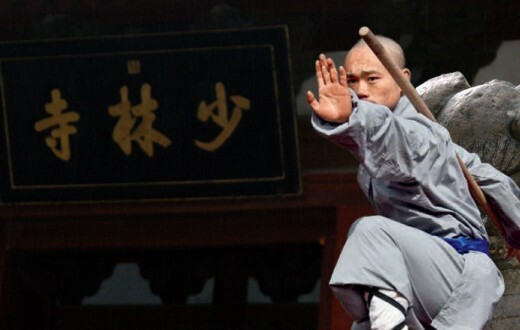 Chinese opera attaches importance to singing, acting, recitation and acrobatic fighting, and Chen has to master it all. Each time after training, she would be drenched in sweat, and she is no stranger to injuries and pain. There is an 8cm long scar on her right arm resulting from an accident while practicing somersaults. 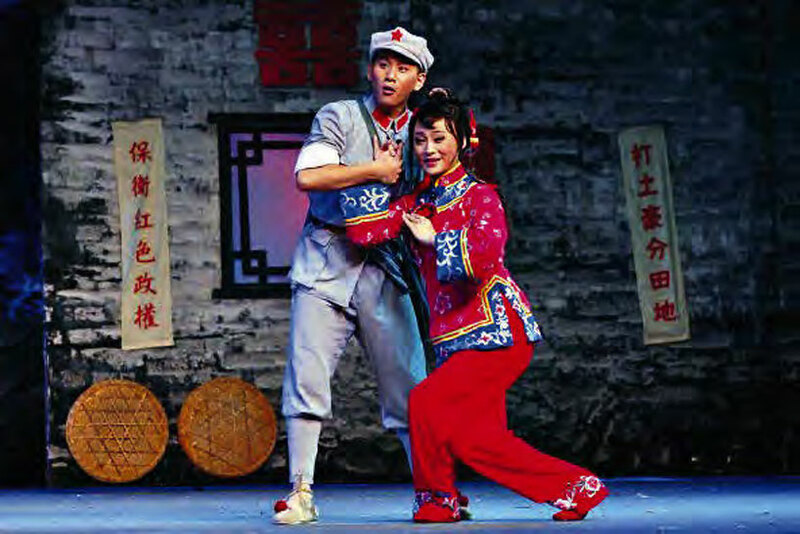 “Long-sleeve dancing” is one of Gan opera’s characteristic techniques for expressing the mind, emotion and body movements of the dancer, adding the aesthetics of a freely flowing style at the stage. 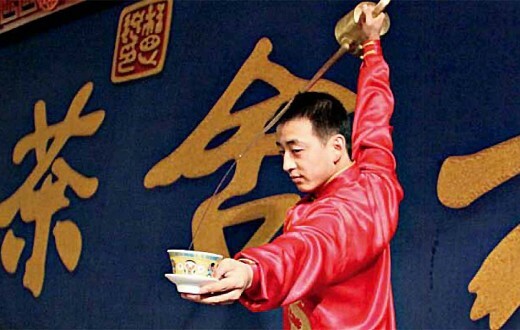 Done improperly, however, the long sleeves will just be two wilful strips of cloth, defying the dancer’s commands. 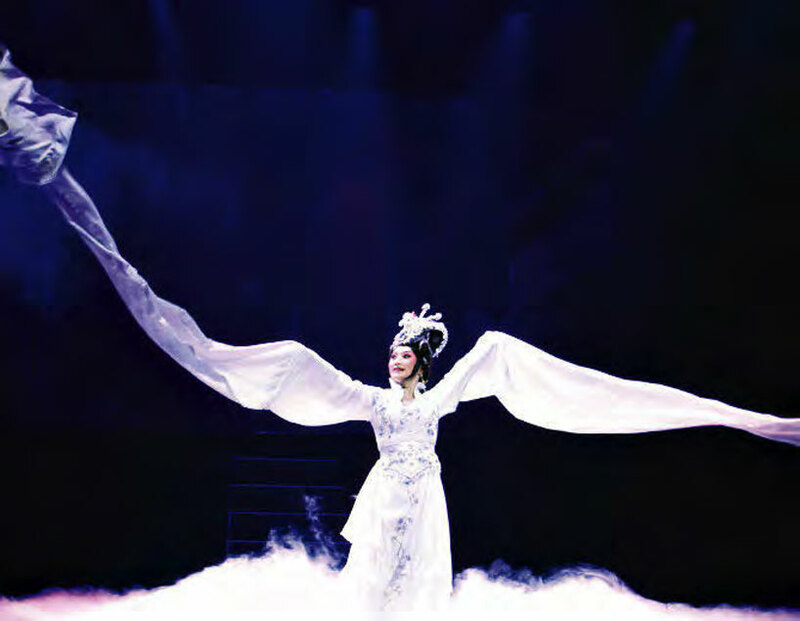 Having practiced long-sleeve dancing for more than 20 years, Ms Chen can make the three-meter- long sleeves fold and unfold, come and go at will. 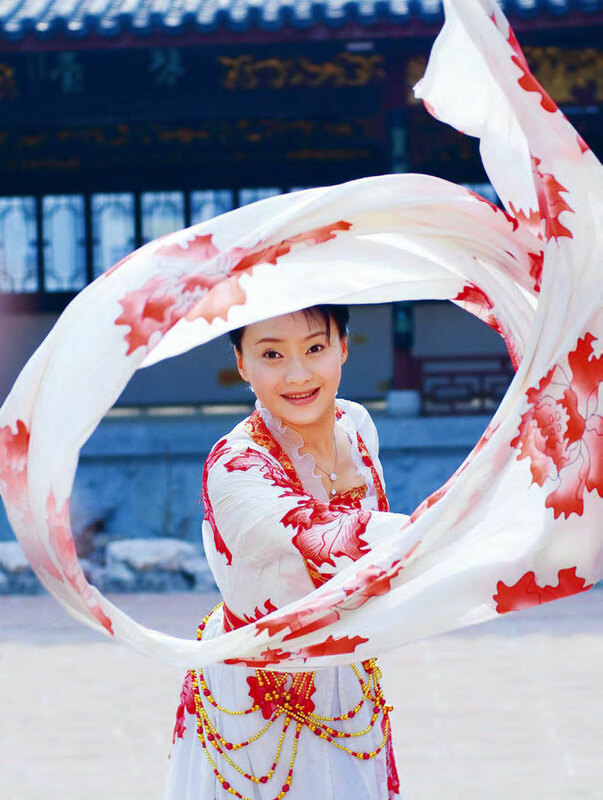 Chen Li has stepped onto the international stage and brought Gan opera to the world, making it possible for more people to appreciate Gan opera and feel its charm. Number 28. 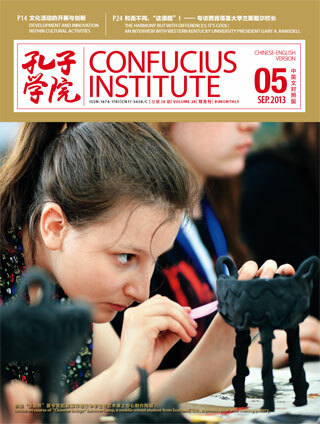 Volume V. September 2013.